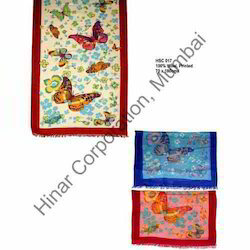 Our range of products include designer printed stoles, floral printed stoles, polka printed shawls, polka printed shawls & scarves and wool printed shawls. We are a trustyworthy organization offering a wide a gamut of Designer Printed Stoles. We are a trustyworthy organization offering a wide a gamut of Floral Printed Stoles. 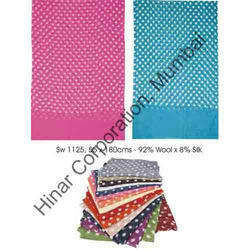 We are a trustyworthy organization offering a wide a gamut of Polka Printed Shawls. 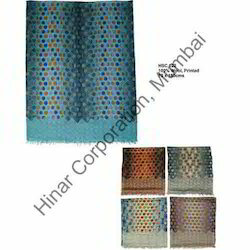 We are a trustyworthy organization offering a wide a gamut of Polka Printed Shawls & Scarves. 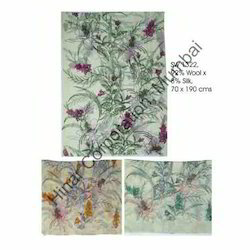 We are dealing in Black Printed Stole.